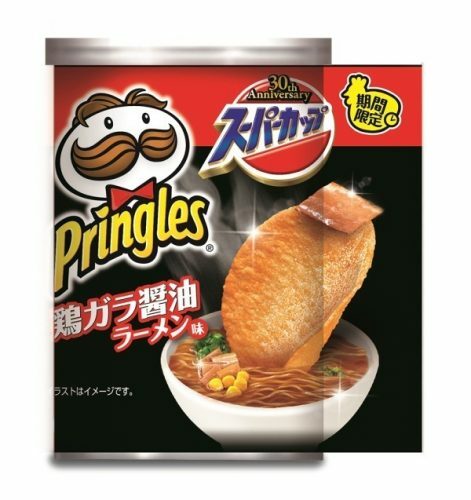 Pringles Ramen or Ramen Pringles? We still can’t wrap our brain around this crazy collaboration. 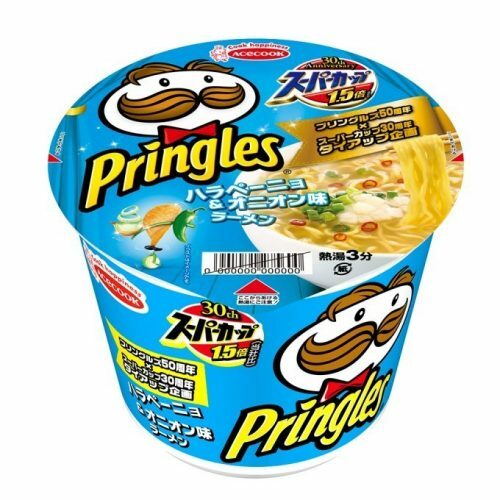 But here is the low-down: two iconic brands – American chip brand Pringles and Super Cup, a popular brand of noodles by Japanese company Acecook, have joined forces to bring us Pringles-flavoured ramen and ramen-flavoured Pringles. This new collaboration marks Super Cup’s 30th anniversary and Pringles’ 50th, with four new limited-edition products. 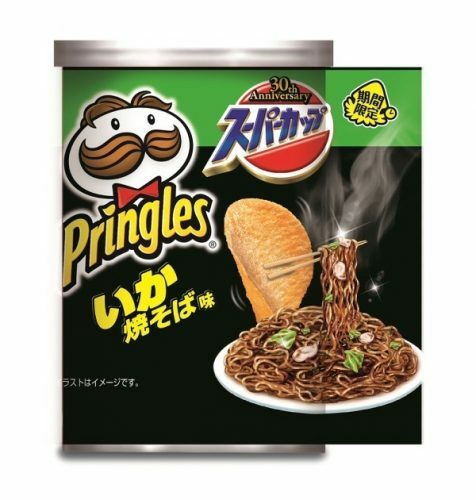 Two items will be launched first on 15th October – the “Pringles Sour Cream & Onion-flavored” Super Cup Yakisoba and “Pringles Jalapeno & Onion-flavored” Super Cup Ramen; whereas the “Shoyu-ramen” and “Yakisoba-flavored” Pringles chips will be launched on 23rd October. Wanna get a taste of these unique snacks but not heading to Japan soon? 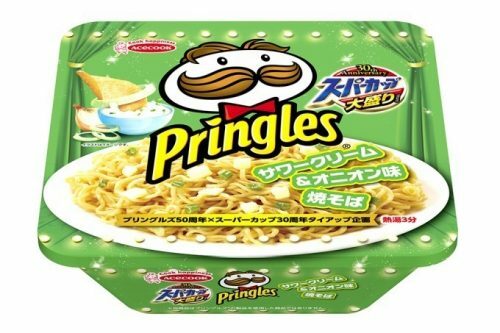 Fret not, you can find every Japanese snacks on Rakuten! Do remember to choose domestic shipping within Japan, as only limited items are available for international shipping. Join Buyandship to get access to our Japan warehouse!